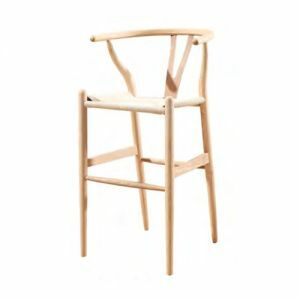 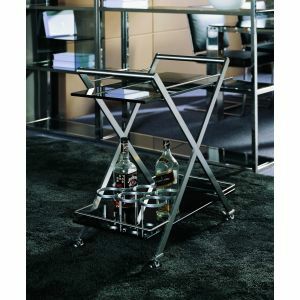 DSL Furniture offers a selection of bar furniture for the home and commercial use. 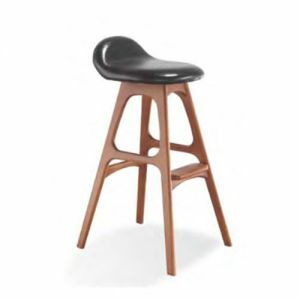 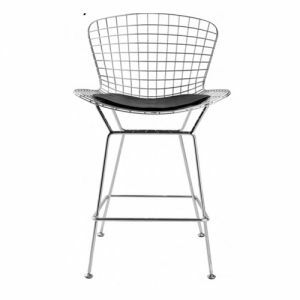 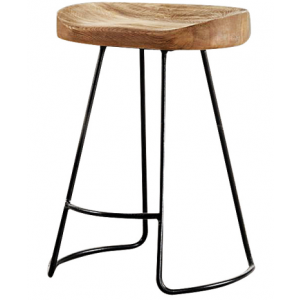 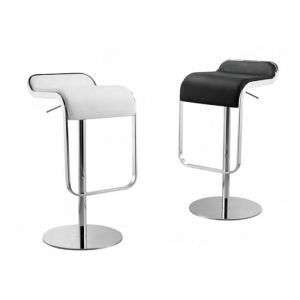 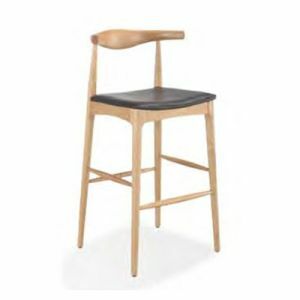 The bars stools are useful for kitchen counters and home bars as well as entertainment venues such as bars and restaurants. 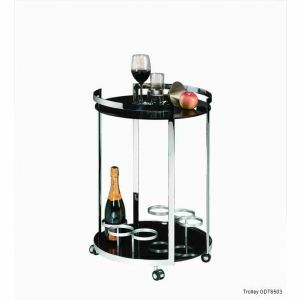 The contemporary trolleys for carrying drinks and glass ware are a perfect addition to any entertaining area.